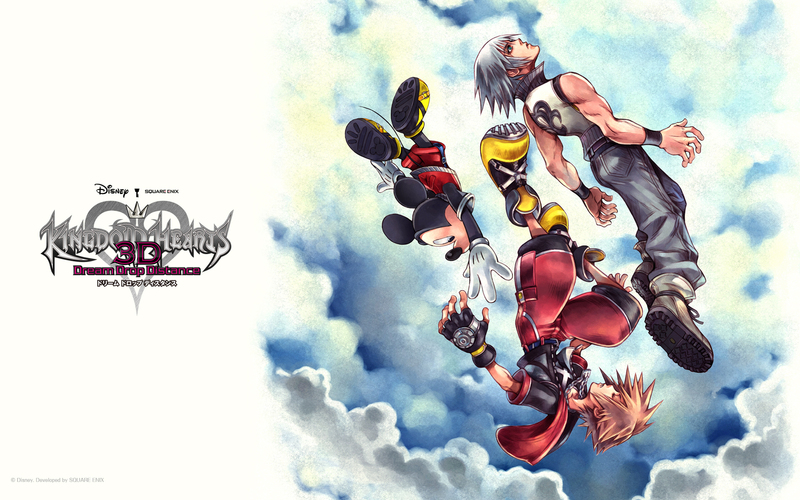 We interrupt this blog that was supposed to be a review to bring you a look back at Kingdom Hearts. When Kingdom Hearts was released way back in 2002, it was to me a unique game. 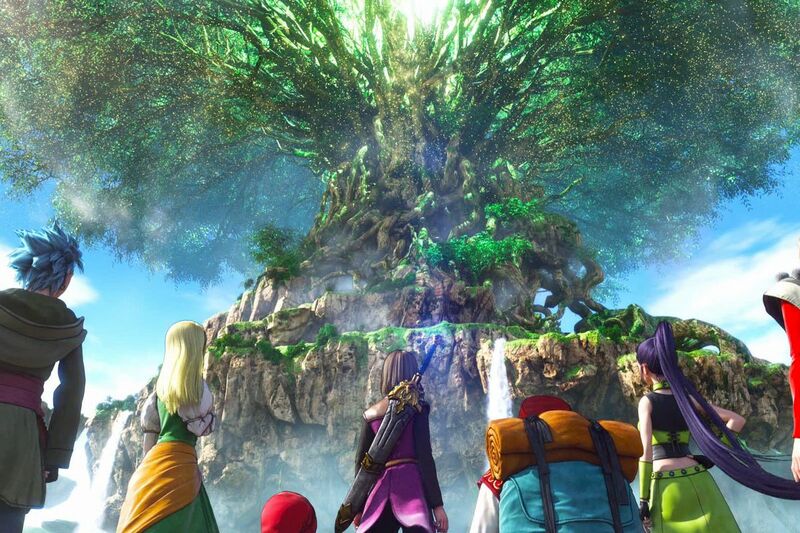 It's worlds contained characters from Final Fantasy games and Disney movies. It featured a boy (at the time older than me by two years) with giant yellow shoes and a very annoying voice (sorry not sorry Haley Joel Osment). It also used a combat system I was unfamiliar with: real time combat in an RPG no less! Past Final Fantasy entries, Pokemon games and the like utilized turn based combat systems, but with KH I had to think up a strategy whilst avoiding claw swipes from Shadows, teeth the size of trucks from that dumb shark in Atlantica, and attacks from chameleon shaped heartless or whatever the bloody hell that thing was. What I didn't expect was that I'd enjoy myself immensly. With Kingdom Hearts 3 due out in January, I decided to look back on the series, and it's almost 20 years worth of plot twists and convolution. You are Sora (No last name), a boy living on the Destiny Islands who spends his days playing with friends Riku and Kairi with Final Fantasy characters Tidus and Wakka (Final Fantasy X) and Selphie (Final Fantasy Vlll) there as well albeit younger. His life changes one day when his home and friends are swallowed by a mysterious darkness and he awakes in a totally different world and resolves to find his friends while accompanying Donald Duck and Goofy while they themselves search for King Mickey Mouse. The premise of the game sees you traveling to different Disney themed worlds with the horribly designed Gummi Ship. You soon meet the obligatory silver haired main villain of the game who has designs on taking the source of all hearts, Kingdom Hearts. At the time it was the most epic and dramatic story I ever played through, the enemies more challenging than I thought, it's twists and turns being classic Nomura. The game's combat has not aged well, mostly due to the fact that Kingdom Hearts 2's combat system was way more tight and streamlined. Still, best story in the series belongs to this game. Remember when Square Enix was Squaresoft? 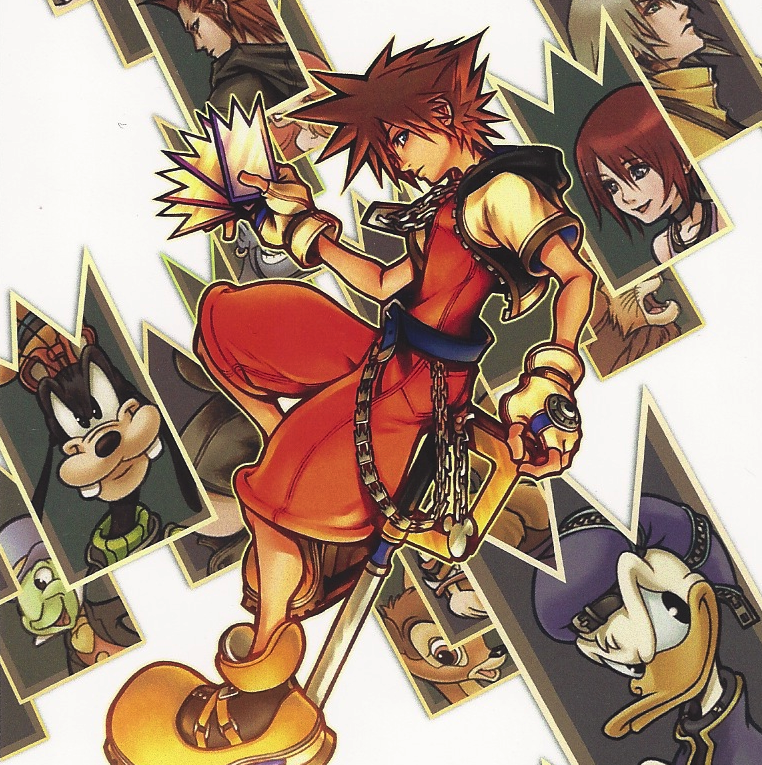 My least favorite game in the series, Kingdom Hearts: Chain of Memories came stateside in 2004. Taking place immediately after Kingdom Hearts 1, Sora ventures into Castle Oblivion where his memories are thrown out the proverbial window. The game introduces the atagonistic Organization Xlll, or at least half of them, as part of the group, led by Marluxia occupy the castle. Sora, stumbling into the place oblivious (heh) to the fact he's now in mortal danger has to fight off various members of the Organization. The game introuduced a card battle system. At the time this game came out, the only card based anything I liked was Yu-Gi-Oh! (Pokemon cards were slowly fading into memory...get it? Memory? Chain of Mem...moving on) and by this point such a drastic change in it's combat system left a bitter taste taste in my mouth as I ended up watching my cousin play through it. Admittedly, it took me a while to truly understand the plot. I wasn't a frequent user of the internet until the end of 2007, so some plot holes were only filled in after the fact. And it was around this time I watched Riku's portion of the game which I actually kind of liked. Still don't like the combat syem to this day but the premise and story were tolerable. I will now stop talking about this game. My favorite game in the series, Kingdom Hearts 2, came in 2006. 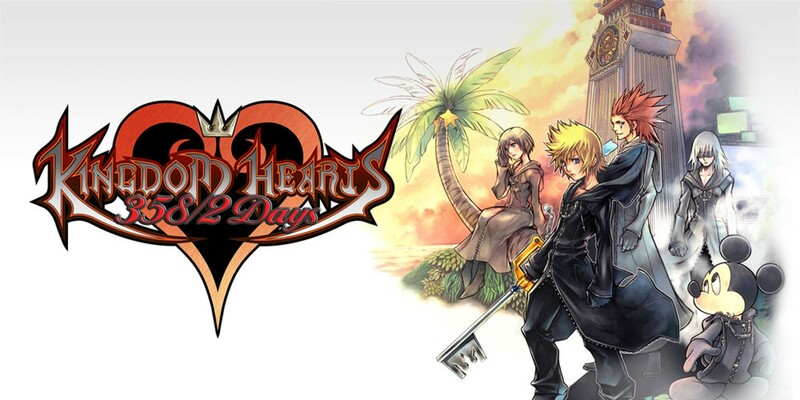 Picking up a year after CoM, Sora is tasked with destroying the heartless and ending Organization Xlll's plans. 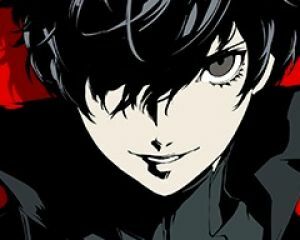 While not armed with the game's strongest storyline, the plot twists, allusions to future games, and darker tone certainly made up for it. Where the game truly shines is in it's combat system. The slow paced, mildly clunky feel of the original game was replaced with a more streamlined, smoother more responsive style with drive forms. Each drive form specialized in certain areas of combat: Valor specialized in ground melee, Wisdom emphasized magic, Master utilized both magic and aerial melee and Final was a do everything form that made you truly feel like a badass. This was the only entry in which I fully completed the journal and by unofficial count, is my most played game of all time. The one thing I can't stand? The singing segments in Atlantica, I suffer through these five chapters from gaming hell because of a mildly compulsive need to finish every available world. My favorite thing about the game however is the soundtrack. Kingdom Hearts 2 has some of my favorite music in any video game ever and was for a time my favorite soundtrack until Nier: Automata came out but Sinister Shadows and Sacred Moon will always be perfection. How many people actually played this? Ummm...yeah...Coded. This uh...takes place after KH2 and...you play as a digital version of Sora and you...something or other about...blocks? This plotline...damn this plotline and it's...whatever, moving on. The prequel to the series, Birth by Sleep takes place ten years before the first game and stars Earth, Wind and Fire. I mean Earth, Wind and Water. I mean Terra, Ventus (Who has an uncanny resemblance to Roxas) and Aqua, keyblade warriors under the tutelage of Master Eraqus (Try rearranging the letters in his name and see what you come up with). 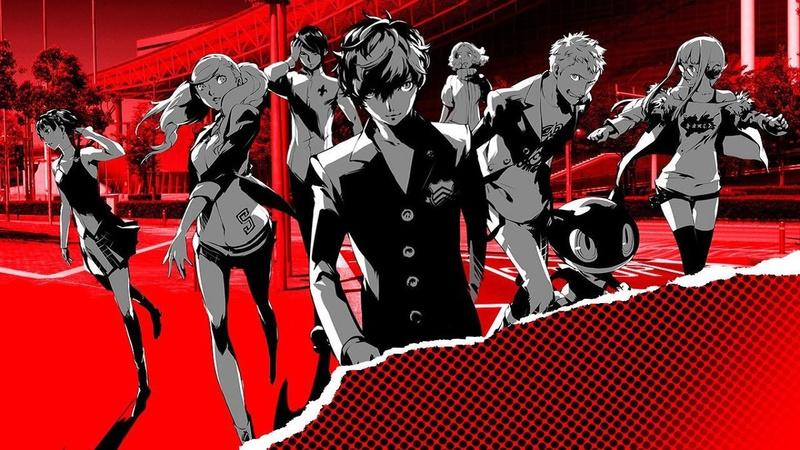 You play the game from the perspective of the three characters with each scenario playing in a certain order. Play the game in the order I listed their names, it'll make more sense. The big baddie is Master Xehanort, who at one point manages to ruin the life of each character but does have a cool beard. It took me a few years to get this game on a count of I never owned a PSP (I played it on a PSP emulator on my phone) but this is my favorite handheld title. Great story, fast paced combat that introduced new combat mechanics like shot lock and best of all: no Atlantica. The draw back? The ice cream mini game in Disney Town. Try playing it on an emulator with touch screen controls, I dare you. The game with the dumbest subtitle ever. Kingdom Hearts: 179 Days (The quotient of 358/2) chronicles Roxas's days as a member of Organization Xlll and the factors that ultimately led him to leave. Another game that took me some years to play because I never owned a DS (I was pretty poor growing up...and I still am to be honest) and if anything, was a pretty bland and useless entry into the series. You go on missions with various members of the Organization, fight heartless and repeat. Not much to mention here, other than the fact that Axel gets a more expanded role in the story as Roxas's best friend. There's also the mysterious Xion (Pronounced She-Own) and...ice cream. Like I said, it's a pretty uselese entry. Unknown Caller: What about Birth by Sleep 0.2: A Fragmentary Passage? TRX: Aw come on! This damn blog is long enough already! You're just playing as Aqua immediately after the events of the BBS secret ending that shows off her ten years spent in the world of darkness or what feels like a few hours for her. It's got great combat sure but it's basically KH's version of MGS' Ground Zeroes now what else do you want? UC: Do you get to dress Aqua up? UC: How long is it? TRX: A couple hours depending on how thorough you are. If you want a sneak peek at the combat of Kingdom Hearts 3, recommend playing a Fragmentary Passage. And with that we're done. Right? Burn in hell Square. But gimme Kingdom Hearts 3 first and shove your run up to the Keyblade War where the sun don't shine. I'm done with this. Kingdom Hearts retrospect everyone. Share your favorite moments from the series in the comments and blah blah blah. I'm going to bed, this blog is stupid.